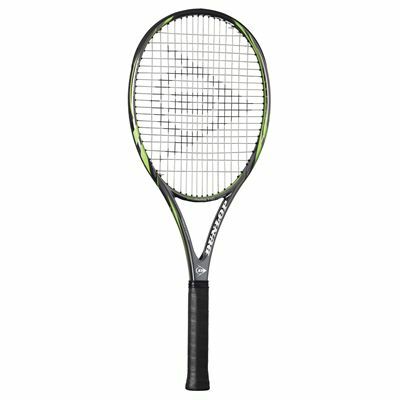 The Dunlop Biomimetic 400 tennis racket has been designed for players with mid to long swing styles looking for the ideal blend of control and power. 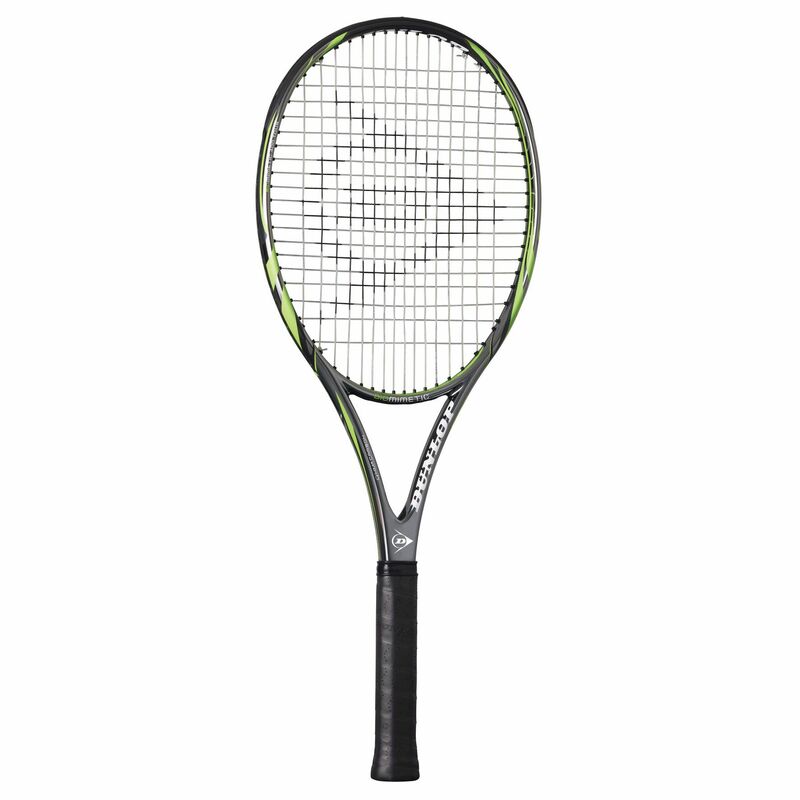 The racket is manufactured from premium Aerogel enhanced graphite and features Biomimetic technology that ensures a top level performance. 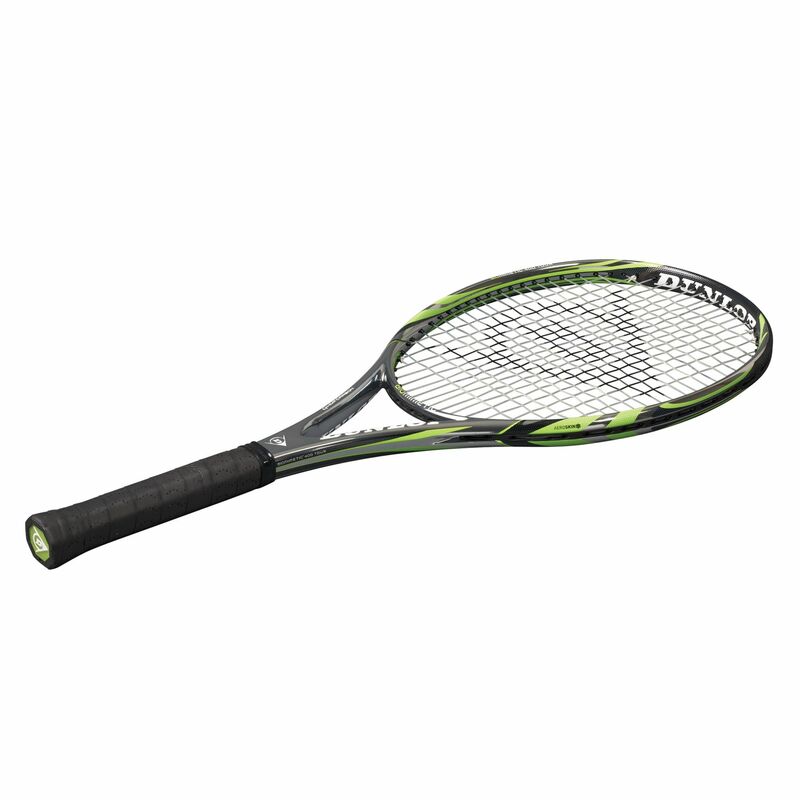 This head light racket weighs 295g (10.4oz.) and has a 100in2 (645.16cm2) head size. The 16 x 19 string pattern provides superior spin and control. for submitting product review about Dunlop Biomimetic 400 Tennis Racket.